We are doing continuous improvements in our website. On this path, we’ve added support for Accelerated Mobile Pages (AMP) and Facebook Instant Articles. AMP articles open right away almost instantly from Google results. Similarly, Instant Articles open almost instantly directly from the Facebook app. This makes it convenient for users to read our articles. There’s no need to leave the app and read the article instantly. 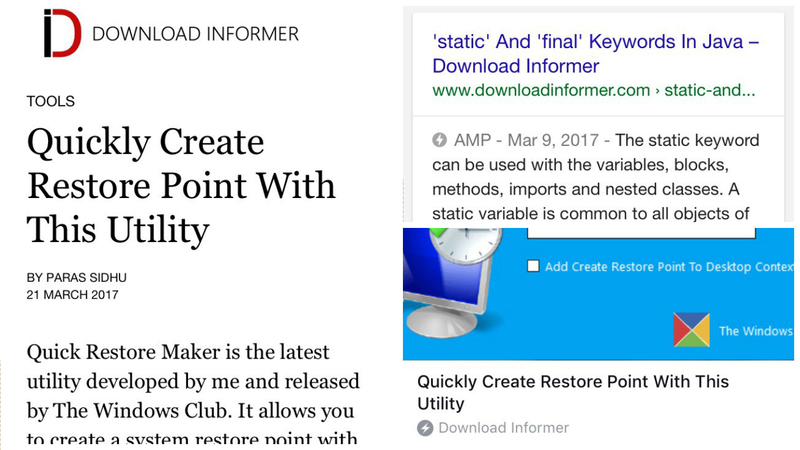 As you can see that AMP logo appears in Google Search results which indicate that the article can be read instantly. Facebook Instant Article logo will appear in our articles visible in your news feed.